This week's video in the University of California system's Fig. 1 YouTube series (tag line: "Get inside the mind of a researcher!") offers a bite-sized lesson in why, exactly, powerful people tend to be so selfish. Turns out when people feel more powerful, it has a curious effect on the "empathy network" in the brain's frontal lobes. 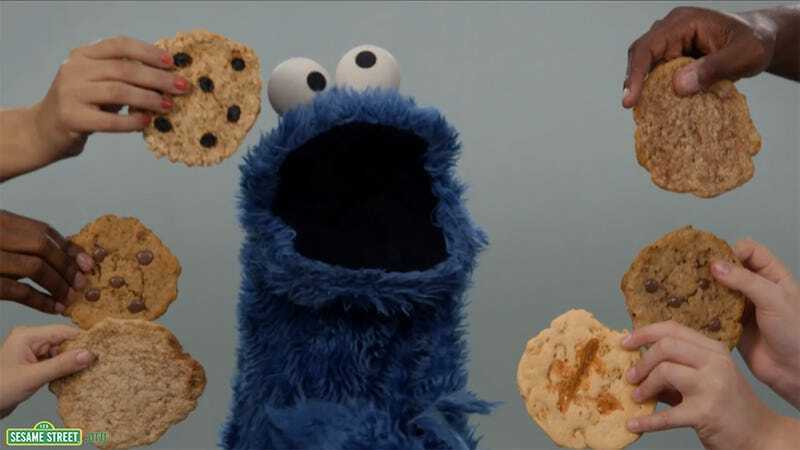 The "Cookie Monster" study, which was conducted by UC Berkeley's Greater Good Science Center, placed groups of three in a room with a plate of four cookies, gave them a menial task, and randomly designated one person "in charge." Turns out that the person with the most power (even fake, randomly awarded power) would tend to help him or herself to the last cookie on the plate. No surprise that power makes people act more impulsively and selfishly ... but it also made them eat with more sloppy gusto, a la Cookie Monster.